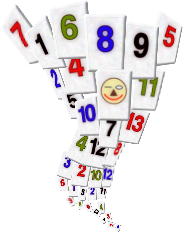 Have years of fun playing your daily game of RRRummy. 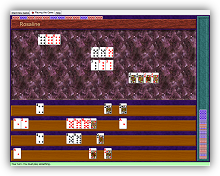 Try and beat the computer players, at the difficulty level that suits you best, in one of the many game variations. 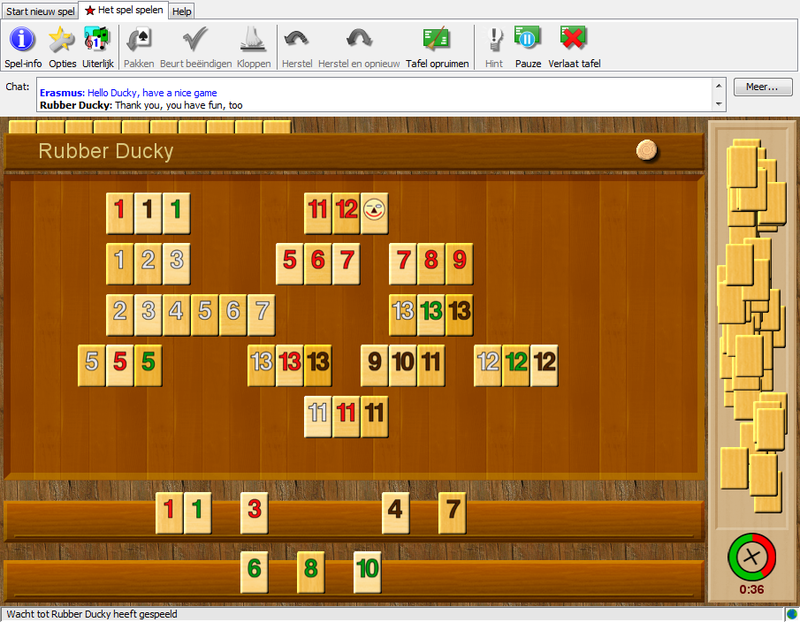 Get together with your relatives and friends, even when you are miles apart, in a multiplayer game of RRRummy. 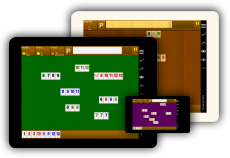 Meet other Tile Rummy fans from all over the world and make new friends. You can add your own game variations, too! These are the basic rules of the game. 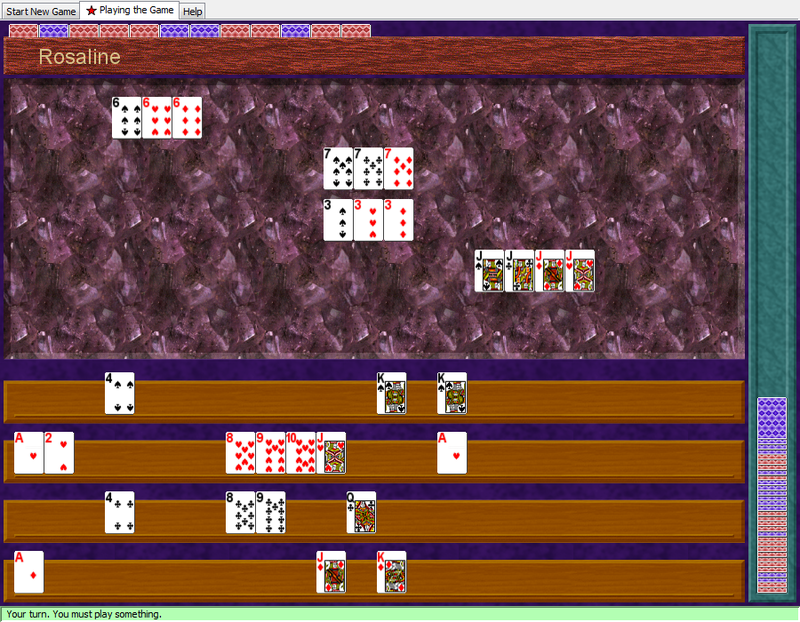 Each game variation has its own additional rules. 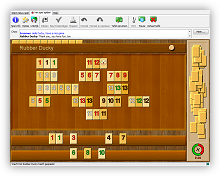 Practise on the computer and become a better Tile Rummy player. 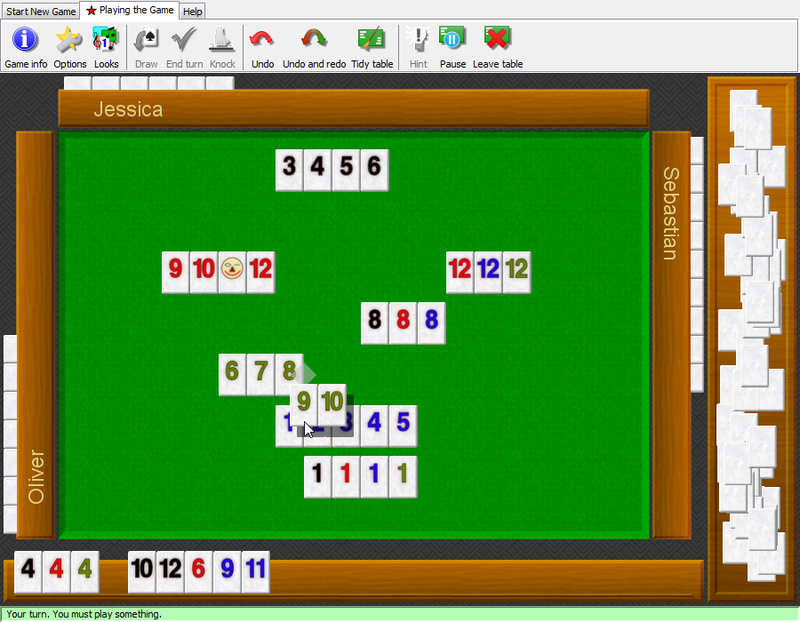 Learn from watching the computer play or let RRRummy show you the moves that you didn't find yourself. Try out and compare different playing strategies. Play with your favorite picture in the game background, like your grandchildren or your pet. Choose any of the several beautiful tile sets available. Play with the game rules that you like best. Explore thousands of possible new game variations. Yes! I'll buy RRRummy now! Don't want to download? Buy RRRummy on CD! 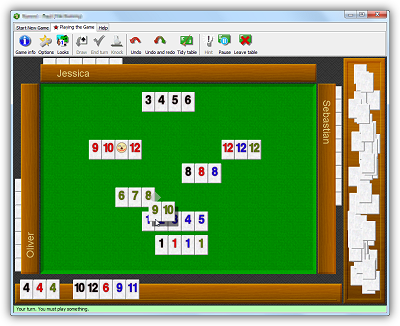 RRRummy needs Java - freely available for many different operating systems.